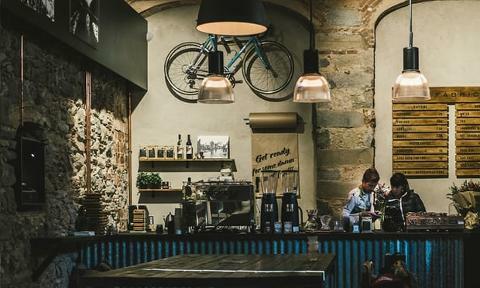 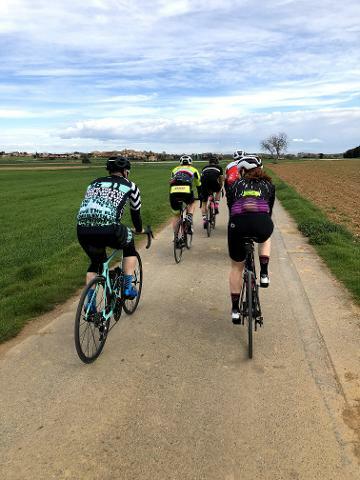 Girona Spring Ride Camp this March. 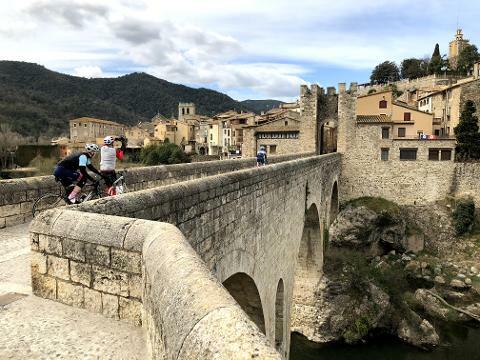 Girona is a growing European cycling hotbed with an incredibly extensive and unique network of roads. 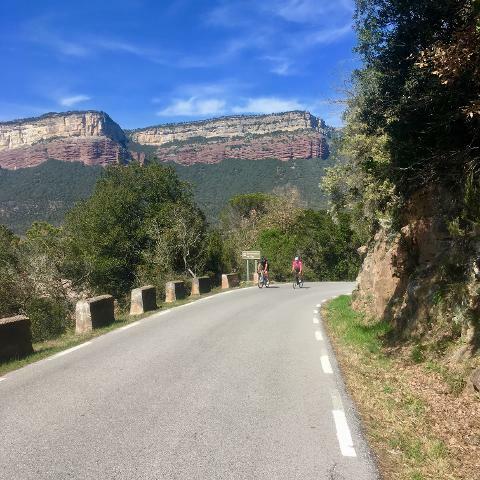 It is central to an abundance of exceptionally beautiful and varied riding. 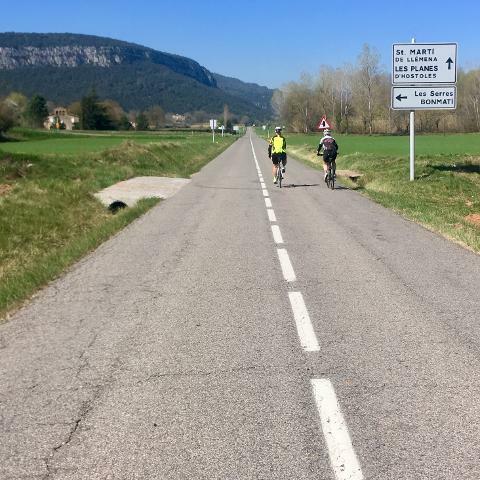 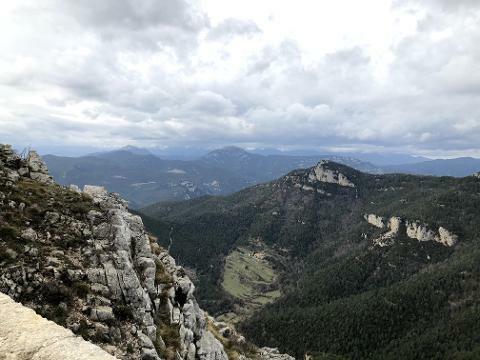 To the east we can ride into the foothills of the Pyrenees and to the west we can ride flatter roads winding through medieval settlements to the coast of the Mediterranean. 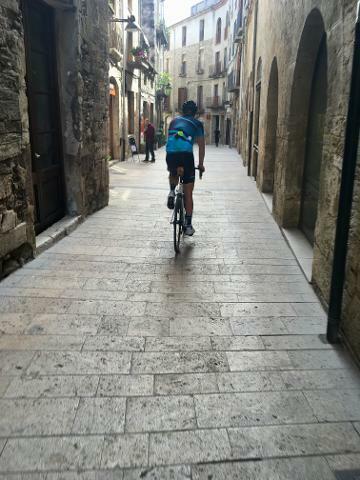 In addition to the great riding, the city of Girona is truly something to experience. 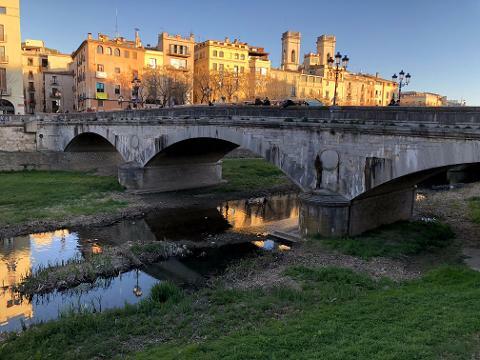 A charming medieval city with a vibrant arts, food and café scene, it represents the best of Catalan culture and hospitality. 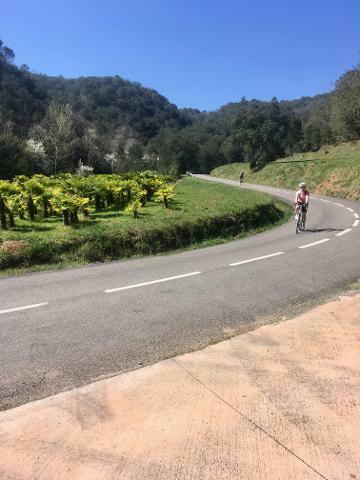 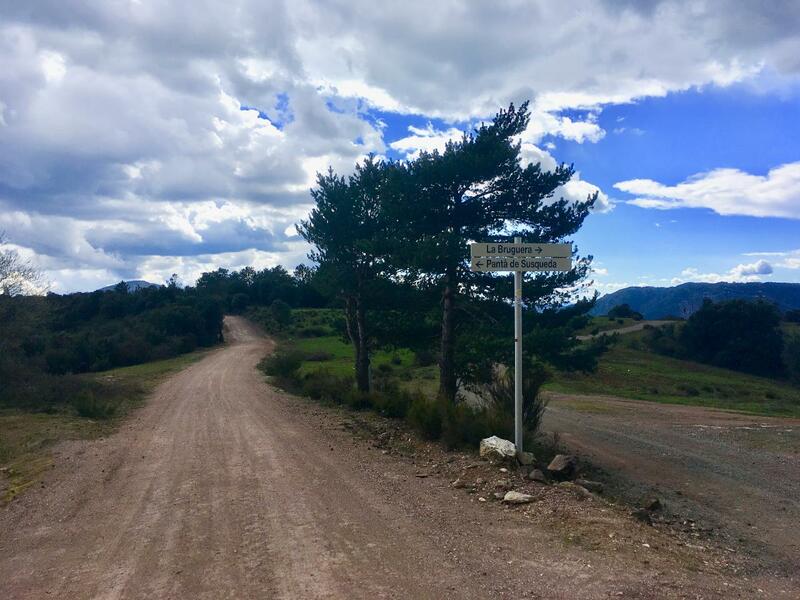 This trip caters to riders looking to ride 80-130 km per day and explore the wonderful gravel road around the Girona area.